Thirteen people have been injured and at least one person died in a car bomb blast near the main police station in the Turkish city of Gaziantep, officials say. The explosion hit Gaziantep, 6 miles from the Syrian border, at about 09:30 local time. CNN Turk said the explosion was heard several miles away. Turkey has been hit by a series of deadly blasts over the past year, linked either to Kurdish militants or ISIS. Ankara, Istanbul and Bursa are among cities that have been targeted by suicide bombings. 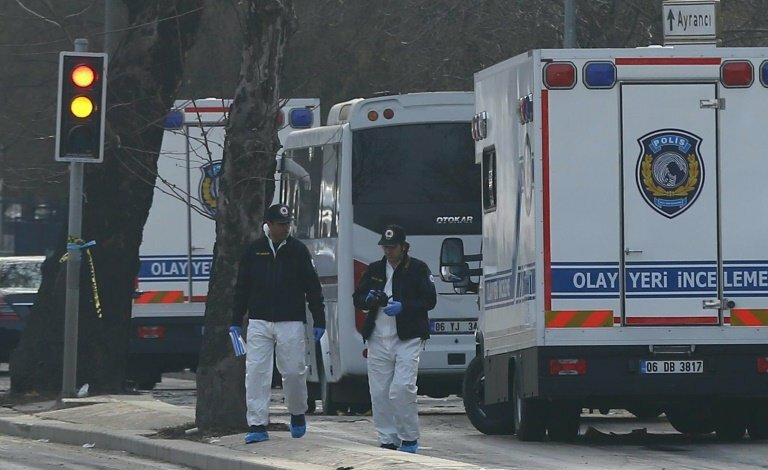 According to Gaziantep’s regional governor, nine of the injured were police officers. Some reports said gunfire was heard after the blast. There was no immediate word on who is behind the latest blast. Gaziantep is known to have several ISIS cells.